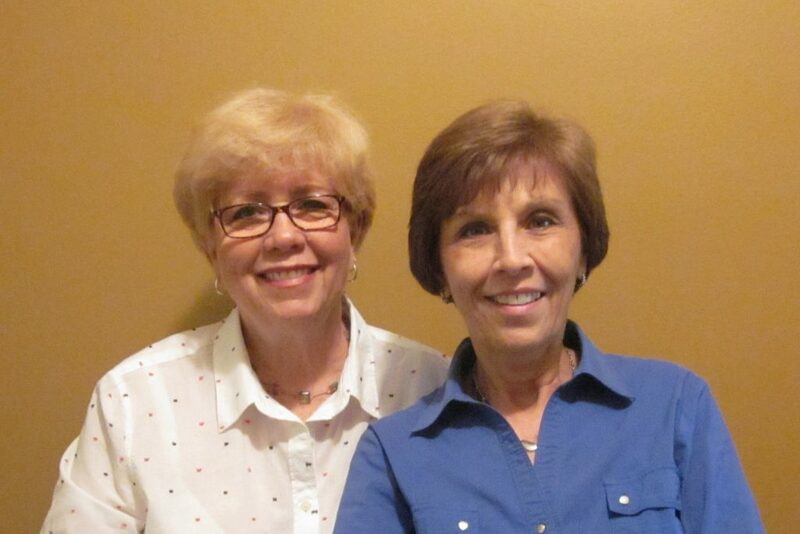 Monica "Gail" Barnard and Alice McKillips, Florida Realty Investments, specialize in listing and selling residential property in Sumter County and surrounding areas. They have worked as a team for over 10 years and have almost 50 years of combined real estate experience. Teamwork and being very detail-oriented provides better service for the customers. From start to finish they strive to make your real estate experience as comfortable and stress free as possible. As a team, Alice and Gail complement each other. Alice has been in the real estate industry since the early 80’s. She was a co-owner of a real estate company in Colorado for several years. She specialized in residential sales and property management and was involved many years with IREM (Institute of Real Estate Management). Alice moved to Lake Panasoffkee in 2005 and continued her real estate career in Florida. Gail started her career as a cosmetologist over 45 years ago in Lake Panasoffkee. She became a licensed real estate professional in 2005. Gail is a native of Florida, has lived in Lake Panasoffkee for over 50 years, and has substantial knowledge of Sumter County and surrounding areas. Gail also brings ample computer knowledge and skills to the team. If you are looking to sell, we have many avenues to market your home. If you are looking to purchase your first home, vacation home, or retirement home, as our Slogan says . . . "We've got the Right Address!"